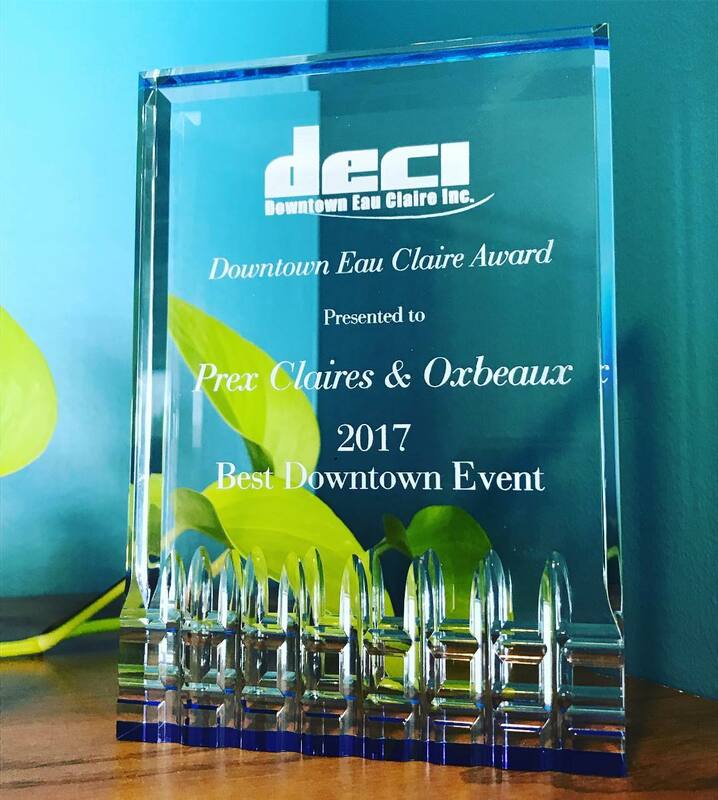 Oxbeaux awarded “Best Downtown Event“ 2017 by Downtown Eau Claire Inc. 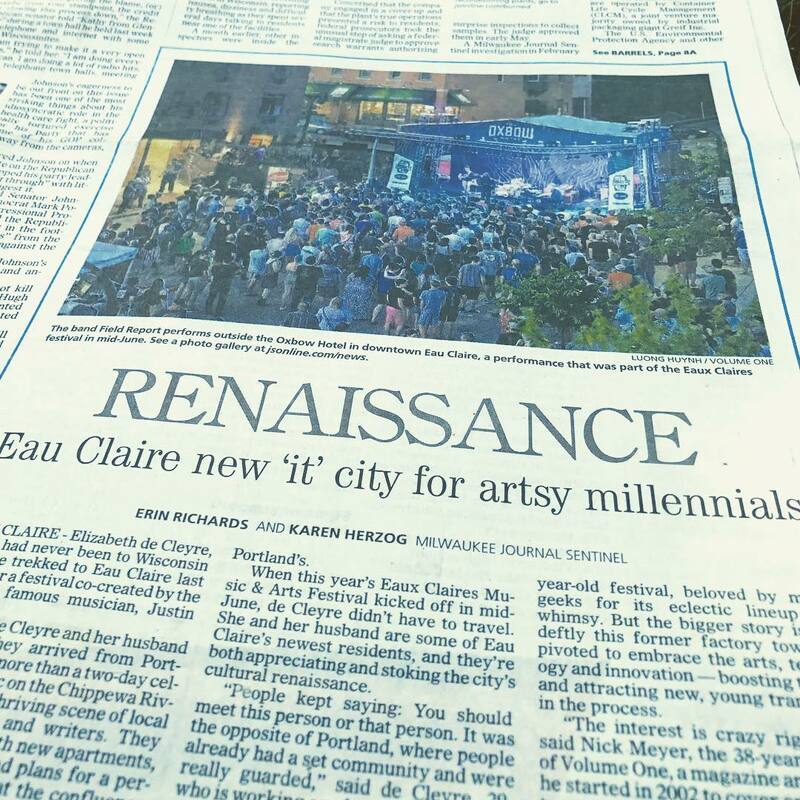 Thank you @downtowneauclaire for a lovely evening, & thank you #ChippewaValley for voting for Oxbeaux for Best Downtown Event 2017! 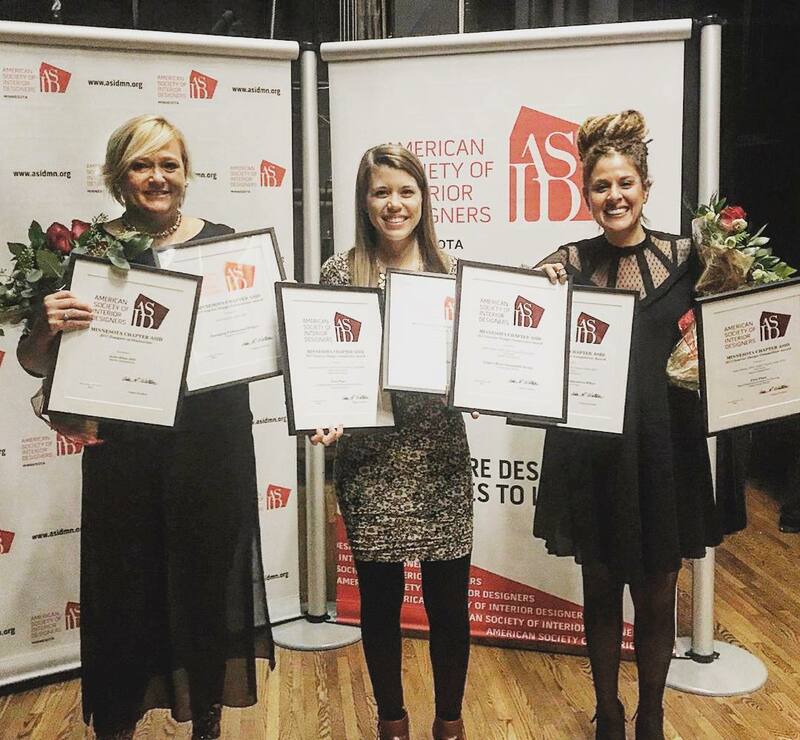 The Oxbow Hotel recently won a few design awards from the Minnesota Chapter of American Society of Interior Designers (ASID) – a HUGE honor. The property took first place in the Hospitality/Retail category, and a Judge’s Merit Award for Sustainable Design. We also received a Judge’s Merit Award for Collaborative Effort, which was awarded by the judges based on our entry and not actually an official category; they decided that it deserved the commendation. Cool stuff. We’re very grateful for the accolades, and have so many people to thank: @shelterdesigns and hometown heroes @sds_architects, and further, this place wouldn’t be what it is without the help of Eaux Claires creative director Michael Brown, Tim Brudnicki of Eau Claire Woodworks, Keith Wyman of @concretepig, Kurt Gaber – @signguychippewafallswi, and Hal from @sds_architects to name a few. This is one of the more comprehensive looks at what it means to come stay with us and experience this city. 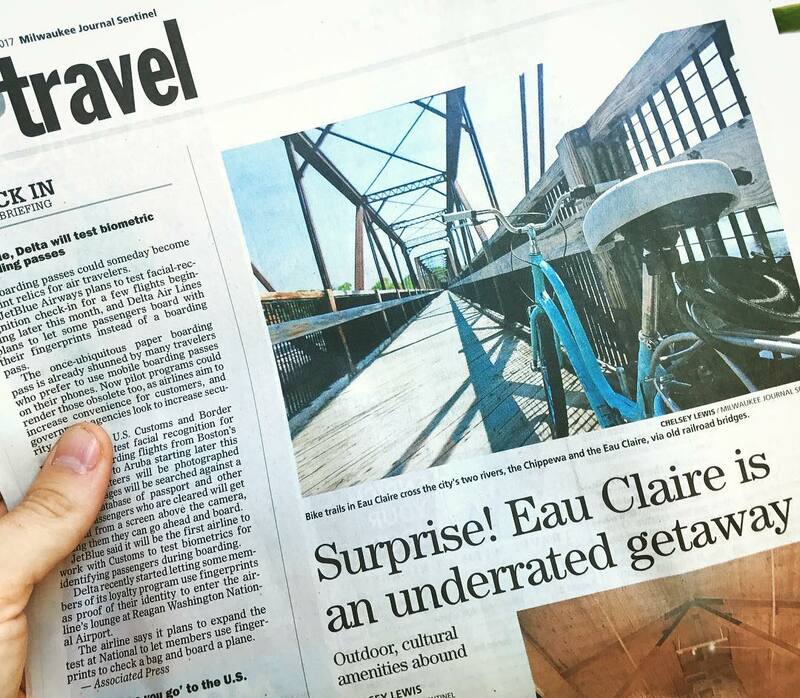 Chelsea Lewis from the Milwaukee Journal Sentinel visited a few weeks ago to stay in one of our rooms, eat and drink at The Lakely, take out a bike on the trails, and hit up all the local spots for a couple days filled with recreation, breweries, culture and more. Follow the link in out bio to read up and to see many photos of our place and others in the area, as well as a couple short videos.